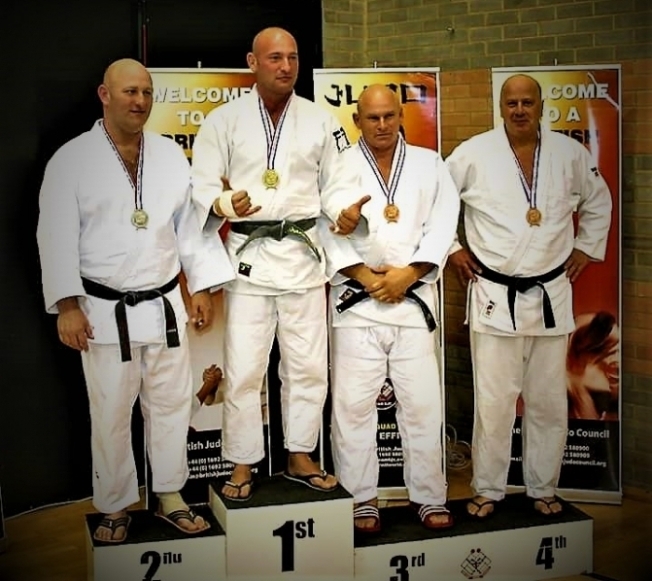 Operating in Didcot at Willowbrook Leisure Centre, White Horse Judo Club provides judo instruction to children and adults throughout Oxfordshire and the surrounding area. Established in 2003 the Club has many years of experience in the Judo business. White Horse Judo Club is a Registered Club with the British Judo Council and all of the Coaches are Registered with the BJC as well. The Club belongs to the Oxfordshire Area of the BJC. White Horse Judo Club has members competing at Club, Area, Regional, National and International Level. So if Judo players wish to compete, they can with us. However, if it is just a social hobby, then the non-competitive judo player is also catered for. The judo club is run by Yvette Fox who has been involved in the Martial Arts and Self Defence industry since 1984. 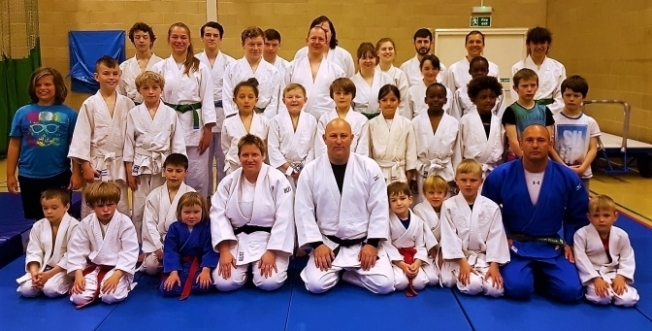 White Horse Judo Club has an expanding group of customers, located throughout the UK, including children and adults from Oxfordshire and Hampshire. This inclusive judo club provides individuals with professional coaches. The friendly coaches ensure students learn Judo in a safe and enjoyable environment. The service is designed to meet the individual requirements of the students every time. Including variety of judo-related products, the merchandise supplied by the judo club are perfect for all to enjoy. Available at training sessions, gradings and competitions. The products can be ordered via e-mail or during training sessions. White Horse Judo Club is a Registered Club with the British Judo Council. If you want to join White Horse Judo Club, either just turn up to a judo session to watch / join in or contact Yvette Fox for more details.